My weight affected my confidence. 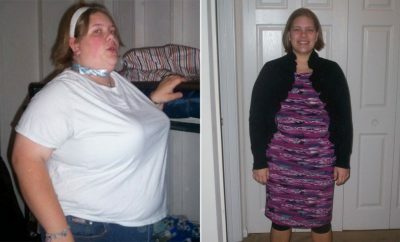 From the way I spoke, dressed, presented myself, all of this was affected because of my weight. I was embarrassed. The turning point was meeting someone very special to me in April 2015. Someone who showed me that I am beautiful regardless of my weight, but because of my weight I will never see that and never truly feel happy about who I am.. 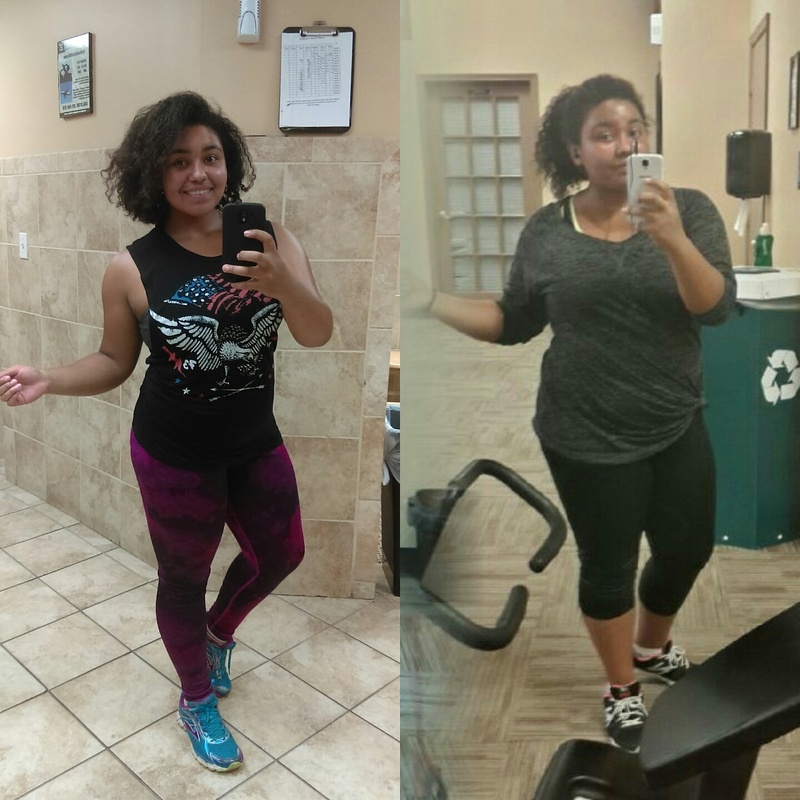 They motivated me to start making a change because for once I didn’t feel pressured to change but I felt motivated to change for myself. I started going for a run around the neighborhood and eating less. I cut down my candy intake and increase my water and vegetables. After about a month I joined a gym. About 2 months in I began to see changes and feel them within my belly and face. The biggest challenge for me, and still is, is eating well. I’ve gotten a lot more educated after being in this journey for a year. In the beginning I didn’t know what were good and bad choices. Also, I hated at the gym. It made me feel embarrassed. I wanted to give up all the time. I was lucky enough to have someone very close to me who kept my spirits up when I began to fail mentally. Yes. 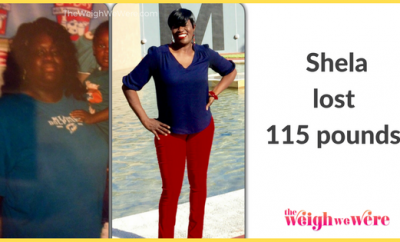 I hit a weight loss Plateau between January 2016 till June 2016. 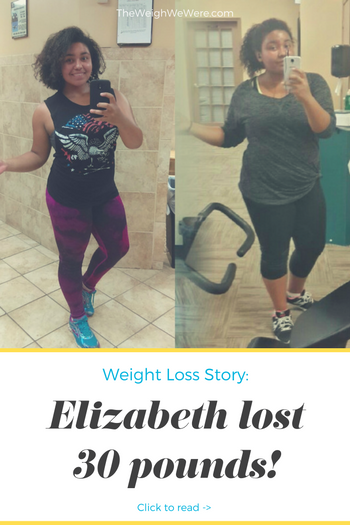 I overcame it by learning more about nutrition and not giving up. 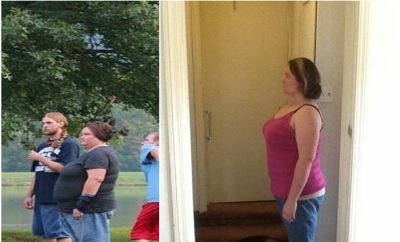 It took me about 4 months to lose most of the weight. 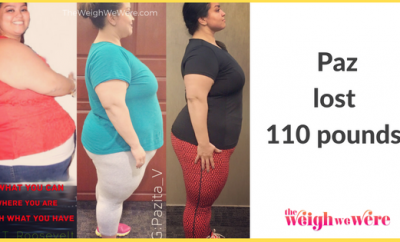 I went from a size 16 to a size 10! And summer has now become the most fun season in the year! My daily diet now consists of a lot of Vegetables and protein. When I was heaviet my diet consisted of Reese’s peanut butter Cups and a lot of bread!! I would do literally nothing except nap and journal when I was heavier! Now I find fun in so many activities. I go for hikes ,biking the gym ,classes for cycling ,Zumba ,yoga and body pump. My whole life has changed! Make working out fun! Invite your friends or family to join you. Working out shouldn’t be a punishment for your body! But rather a celebration of your ability! Make sure that your close Circle of people honour your goals and push you forward towards them. Never give up and Trust the process.